After studying education at Wheaton College and teaching fourth grade for a time, Heather came to Trinity in 2002 to pursue an M.A. in Counseling Psychology. While in graduate school, Heather served the Trinity undergraduate student body through the Residence Life program. Through this experience, Heather found a passion for walking with college students and working in higher education. Upon graduation, Heather stayed at Trinity to work full-time in Student Life. 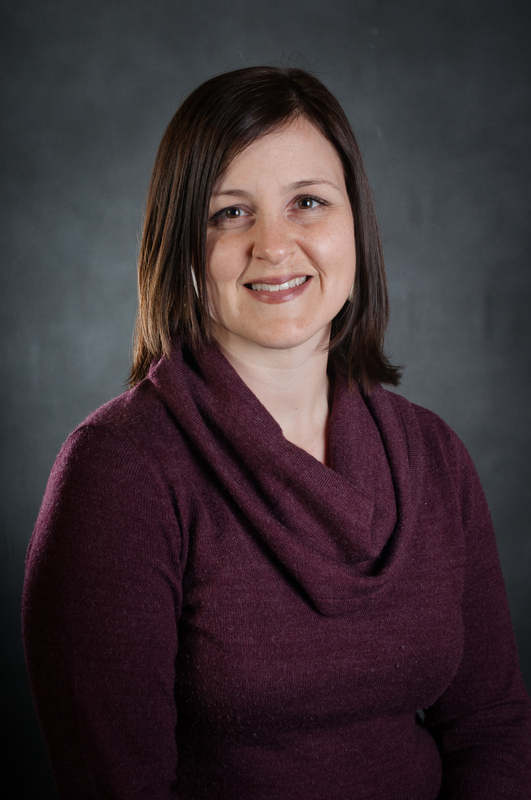 In both of her current roles, Director of Student Activities and Events Coordinator for the Henry Center, she has the opportunity to foster her love of planning events, creating opportunities for learning, cultural engagement, and relational development. Heather and her husband, Rich, live in Highwood, IL with their daughter, Cassie.